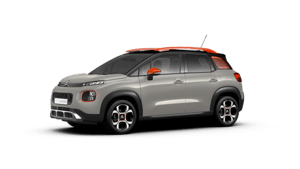 For the launch of New C3 Aircross Compact SUV, Citroën is innovating with a 100% social and participative approach in which web users get to choose the scenes for the advertising film for the new compact SUV. They will be able to participate live on Facebook on the 7th and 14th September, selecting eight scenes illustrating the car's numerous uses, features and benefits. With this world first, rolled out in five launch countries including the UK, the brand is once again backing up its "CITROËN INSPIRED BY YOU" signature by inviting the public to take control of the advertising film. Register for the event here. • The advertising film illustrates numerous possibilities and activities with the car, including a surfer loading his surfboard into the vehicle, a father with his children and a stuntman opting to enter the car via the sunroof. For each vote, web users can choose their favourite storyline from two options. • On the 7th September, the votes will concern the first part of the film, with four choices to be made by watching eight scenes. The second half of the film will be addressed live on the 14th September with four further choices from another eight options. • The UK live session will be open from 4.00pm to 8.00pm, giving web users the possibility of logging in at their convenience. The voting process only takes a few minutes. The brand will then offer participants the chance to watch four new videos about New C3 Aircross. This launch initiative is a world first, made possible by new live video technology on Facebook. 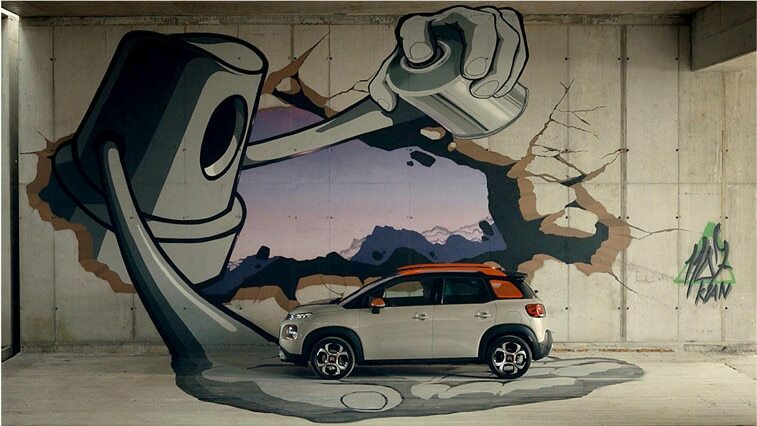 Citroën is rolling out the initiative in five launch countries, giving each one the power to create its own film, i.e. the one chosen by its web community, in the UK, France, Germany, Italy and Spain. Of the 16 scenes available, only the eight favourites will be edited to make up the film for the advertising campaign in each country. The icing on the cake is that participants will be able to enjoy an avant-première screening of the film on the Citroën UK Facebook page before its first TV broadcast. The new advertising campaign is a further opportunity to illustrate the brand's new signature, "CITROËN INSPIRED BY YOU".